Rotary Youth Leadership Awards 2015-2016: "Unleash Full Potential"
RYLA 2015-2016 is now open for application. 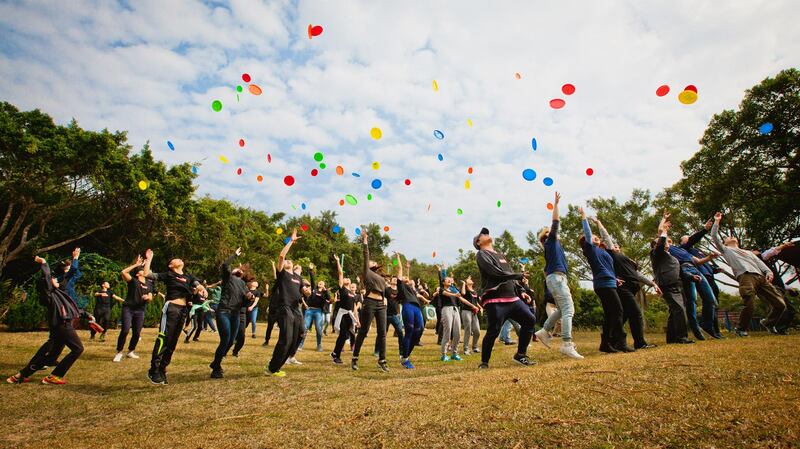 Program Details of Rotary Youth Leadership Awards 2015-2016: "Unleash Full Potential"
Rotary Youth Leadership Awards 2012-2013: "See the Difference, Make a Difference!" RYLA 2012-2013 is now open for application. Review Program Details of Rotary Youth Leadership Awards 2012-2013: "See the Difference, Make a Difference!" [Rotary News] Rotary Foundation, Rotary International District 3450, is recruiting candidates for a life changing experience - Group Study Exchange (GSE) 2011-2012 !!! We highly encourage you to join this wonderful program! For upcoming GSE 2011-12, the application deadline is 31st August 2011. Do you want to have more details? Last but not least, do you see how energetic the kids are in one of the Rotary school in Brazil? they are full of curiosity, what about you? The door is now open for you! Please apply for it today and distribute this email to your friends! The 2012-2013 Rotary Foundation Ambassadorial Scholarships Deadline is on 29th July 2011! [Rotary News] This is a friendly reminder for Rotary Foundation Ambassadorial Scholarship application, deadline is on 29th July 2011. The Rotary Ambassadorial Scholarships Program is the world’s largest privately funded international scholarship program. Scholars study in a country other than their own where they serve as unofficial ambassadors of goodwill. Nearly 700 scholarships were awarded for study in 2009-10. Through grants totaling approximately US$16.2 million, recipients from about 70 countries studied in more than 80 nations. 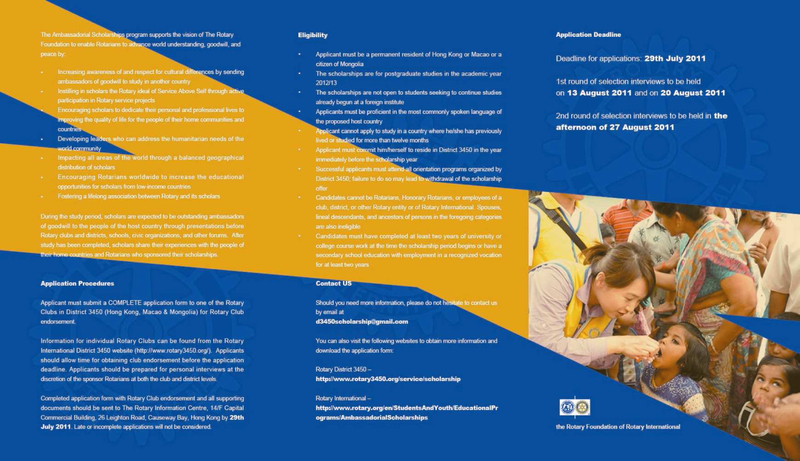 The 2012-2013 Rotary Foundation Ambassadorial Scholarships offered by District 3450 is deadlined on 29th July 2011 at 5pm (HKT)! 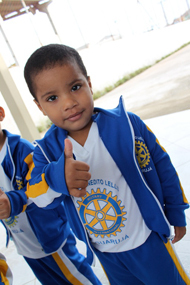 1 July 2011 marks the start of the Rotary Year 2011-2012. 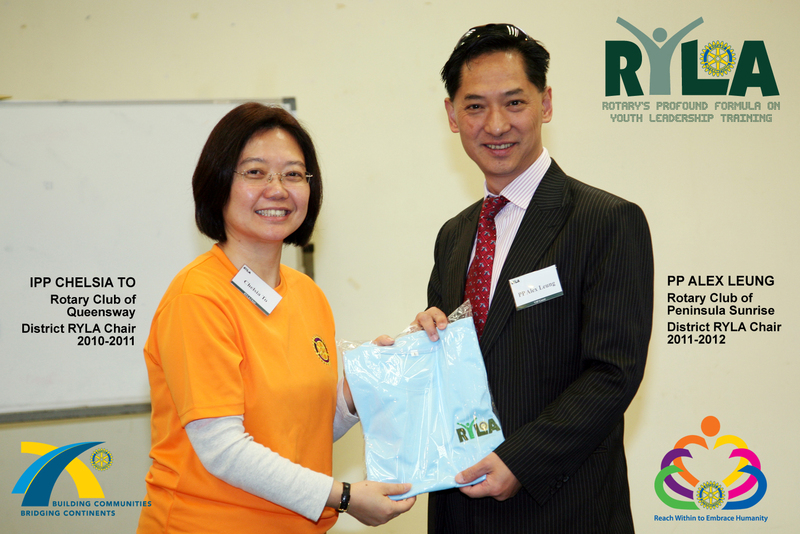 Rotary International District 3450 is pleased to announce that, PP Alex Leung from Rotary Club of Peninsula Sunrise, is appointed as the District RYLA Chair for the year 2011-2012! Meanwhile, we sincerely thank the Immediate Past District RYLA Chair IPP Chelsia To from Rotary Club of Queensway and her team for the invaluable contributions in RYLA 2010-2011! The new District RYLA Committee is formed on 1st July 2011, with PP Alex Leung being appointed as the District RYLA Chair. RYLA pioneered a certification course for potential RYLA Facilitators to lift up their standards in facilitating a RYLA program effectively. The course will be run in this summer. Announcement of course details will be made in early June 2011. RYLA pioneered a certification course for potential RYLA Facilitators to lift up their standards in facilitating a RYLA program effectively. 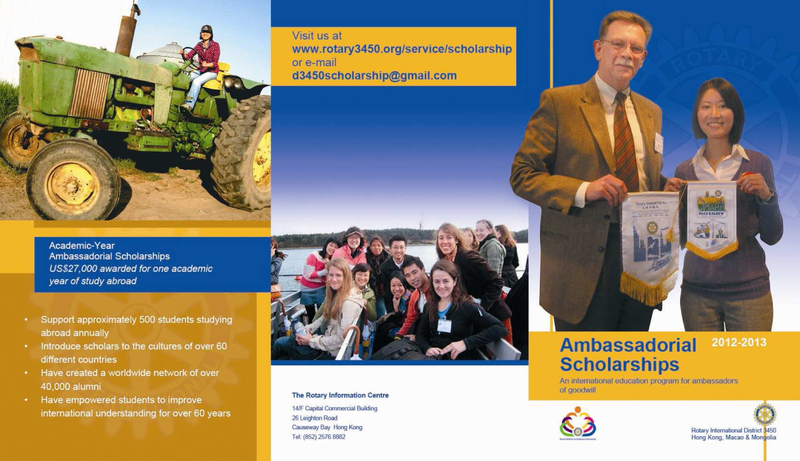 [Rotary News] The 2012-2013 Rotary Foundation Ambassadorial Scholarships offered by District 3450 are now open for applications. RYLArians may consult our District RYLA Committee on applying the scholarships. 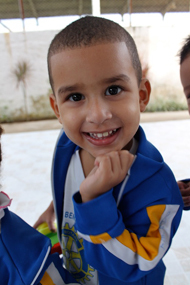 The 2012-2013 Rotary Foundation Ambassadorial Scholarships offered by District 3450 are now open for applications.